Whether you are in the market to buy or sell property, you've come to the right place. 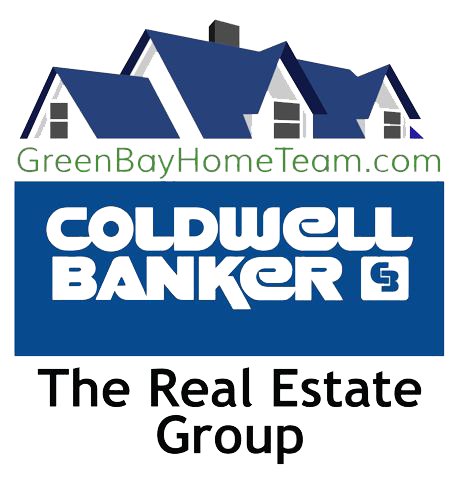 I invite you to use this site to search for your next Home, Condominium, Land, or Commercial real estate purchase. 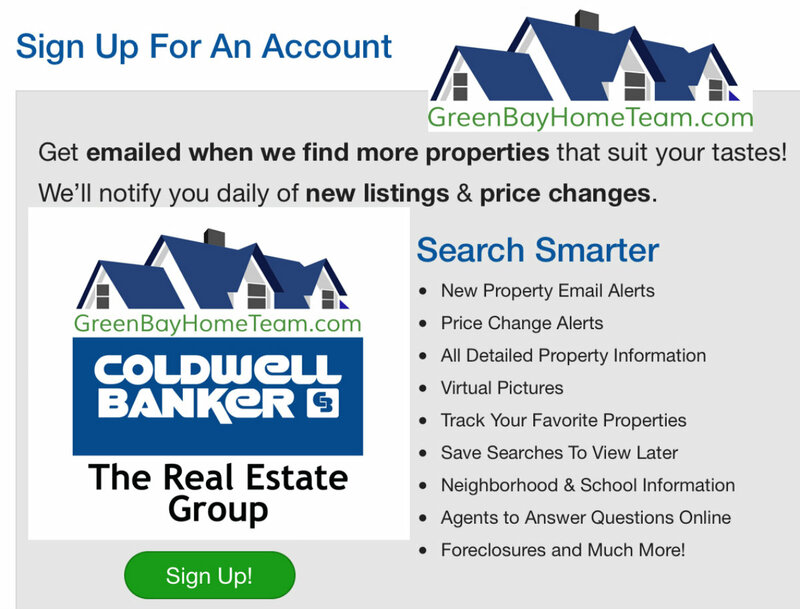 Use our advanced real estate search to locate the property of your dreams and sign up for FREE account, so that you may save listings that you might be interested in.